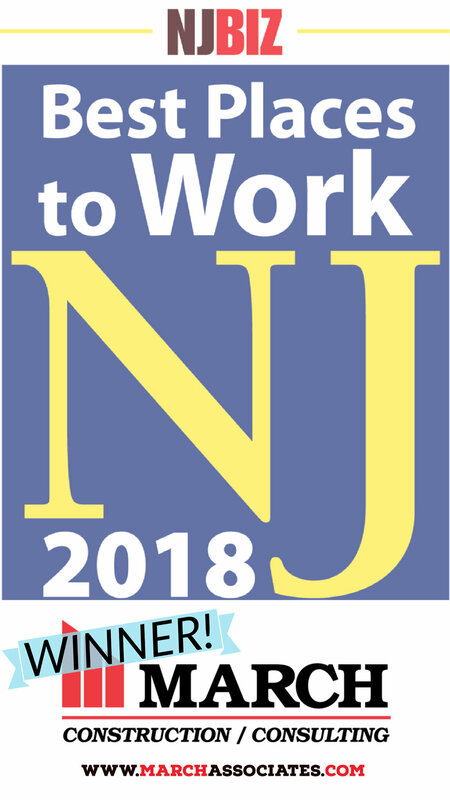 Excited to be building this new Capitol Seniors Housing - Siena project in Cinnaminson, NJ! 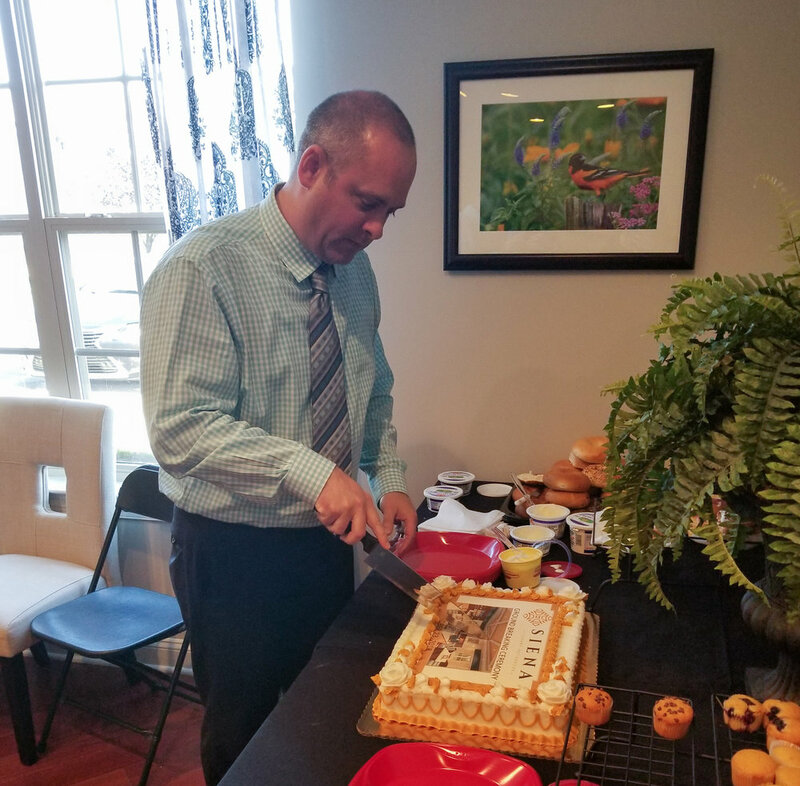 See below photos of the March Team with Cove, Capitol Seniors Housing, and Meyer Senior Living celebrating the groundbreaking ceremony and enjoying some refreshments! 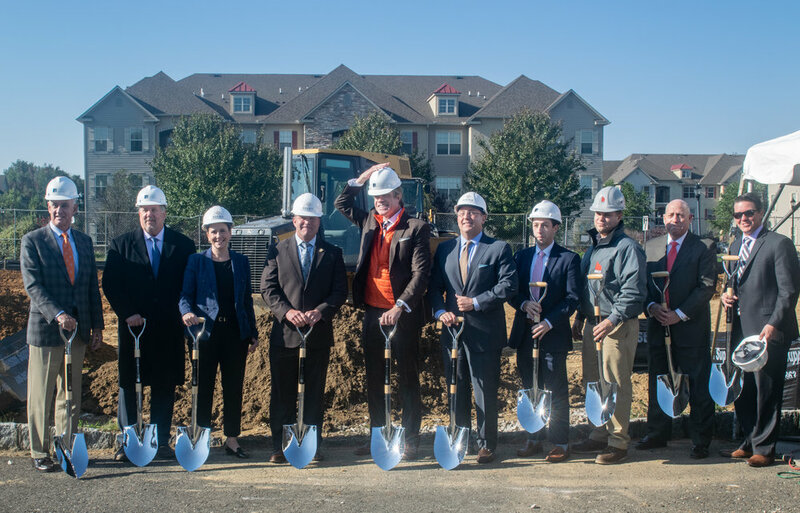 [CINNAMINSON, NJ, October 23, 2018—] March Associates Construction, Inc. broke ground today on the first of eight buildings for long standing client Capitol Senior Housing of Washington, D.C. 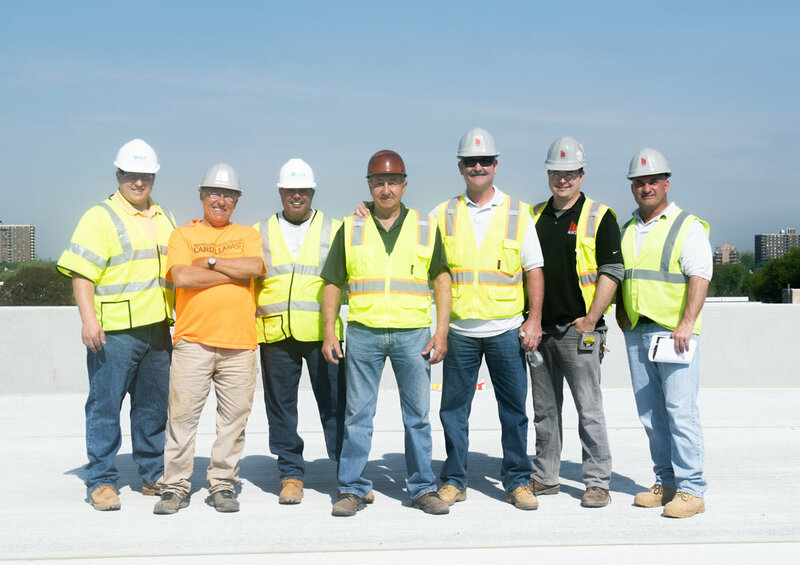 The expedited construction schedule comprises over 210,000 square feet of senior living apartments and clubhouse. 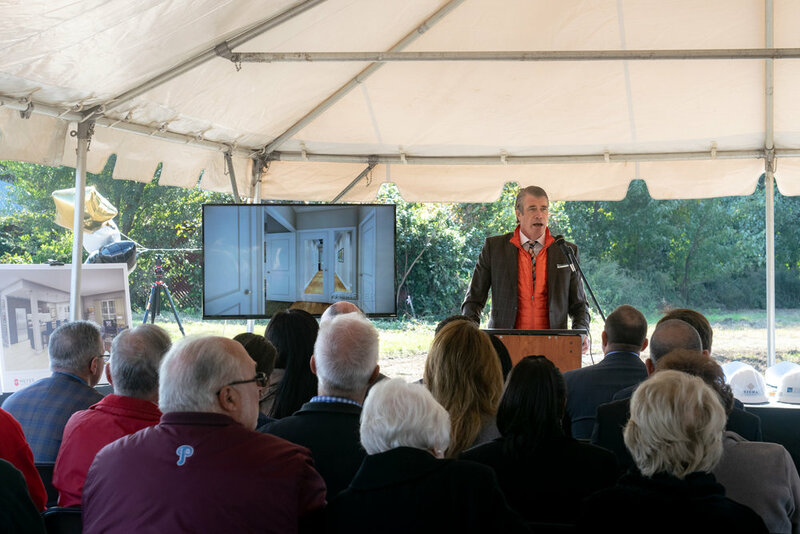 Located off Route 130, the project is named Siena Luxury Residences and boasts high-end finishes and state of the art facilities. The project is the second phase of the development’s master plan created in 2008. Completion will be late fall of 2019. 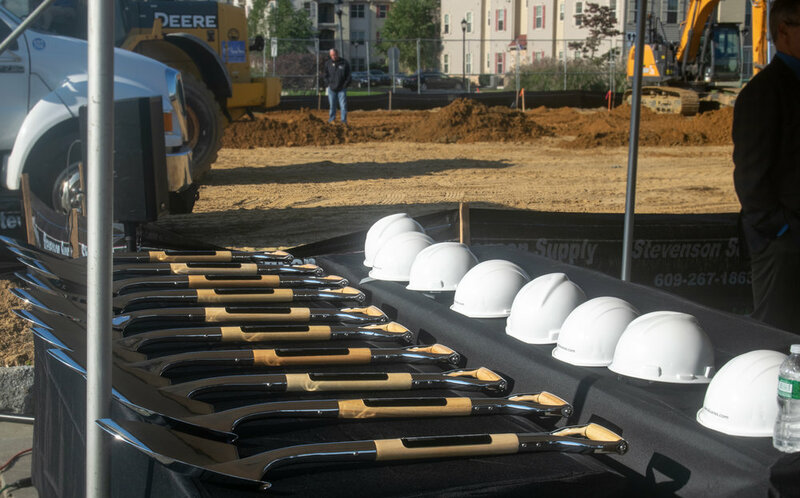 The groundbreaking represents March’s continued growth in the Philadelphia market.